A smile is universal. But a damaged smile? That can say a whole lot more than your happiness. When your smile is so damaged that it’s affecting how you eat, speak, and laugh, the best solution is a smile overhaul, or full mouth rehabilitation. A full mouth rehabilitation is a treatment game plan that combines two or more procedures to restore or replace any damaged teeth. The goal is to recreate your dream smile, to rejuvenate and strengthen your teeth. Do you have chips or cracks in your teeth? Have you broken off large chunks, or have even lost a whole tooth, due to accident or disease? Plan on a full mouth rehabilitation with Dr. Smith here in Kingston. Countless patients have understood and enjoyed the results of their new smile. 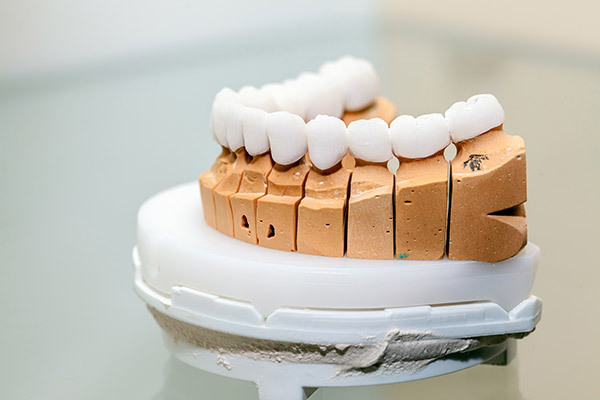 While the process itself is not instant, rest assured that all procedures within your treatment plan are planned accordingly, so that you can experience your new smile as soon as possible. Here’s a list of treatments that are commonly combined in a full mouth rehabilitation program and what these can do for your smile. Root Canals and Fillings: Removes decaying tissues and fills with a malleable resin. Porcelain Onlays, Inlays: If a tooth has been broken, an onlay or inlay can restore the natural shape of the tooth. Dental Crowns: Crowns cap the tooth to either restore its shape or protect it from stresses and pressure. Fixed Bridges: These are ideal for replacing one or more lost teeth, and are secured by anchoring with the teeth adjacent to the tooth loss areas. Tooth Extractions: If a tooth is too damaged, and is putting your surrounding teeth at risk, it may be recommended that the tooth be extracted and replaced with an implant. Dental Implants: These devices are viable artificial teeth that restore your smile and promote healthy jawbone regeneration. 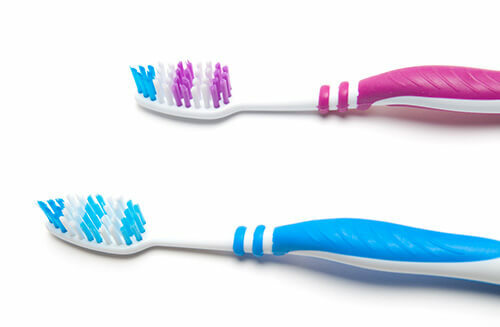 Are you thinking that your teeth can repair themselves? The truth is, like our skin and bones, teeth cannot self-repair fast enough if attacked by tooth decay and other bacteria, or damaged by force trauma. That’s why it’s so important that you address these dental issues as soon as possible, to reduce the chances of your condition worsening. 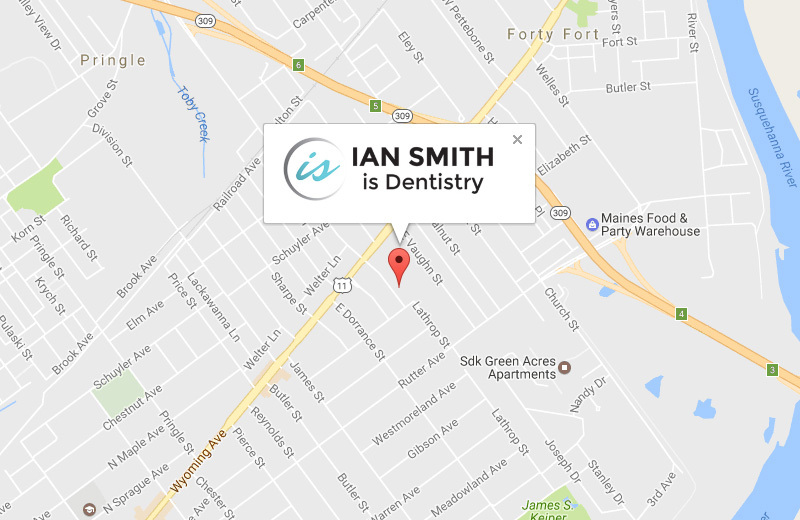 Here at Ian Smith, DMD we are devoted to helping our patients. This includes making sure they have access to the treatments they need, and within affordable reach. Our office accepts payments with credit cards, check, or cash. We also participate with CareCredit, a patient financing service that breaks up the cost of your treatment into affordable, no-interest, monthly payments. Talk to our financing coordinator for more information about how you can finance or pay for your treatment. Have you been searching for a way to restore your damaged smile? Get the answers you need by consulting with Dr. Smith and learning more about what treatments you can qualify for here in Kingston, PA.